An evening of nothing but award-winning vintages … the best of the best in wine! What better way to welcome in Spring than by opening our new releases and a few library surprises? 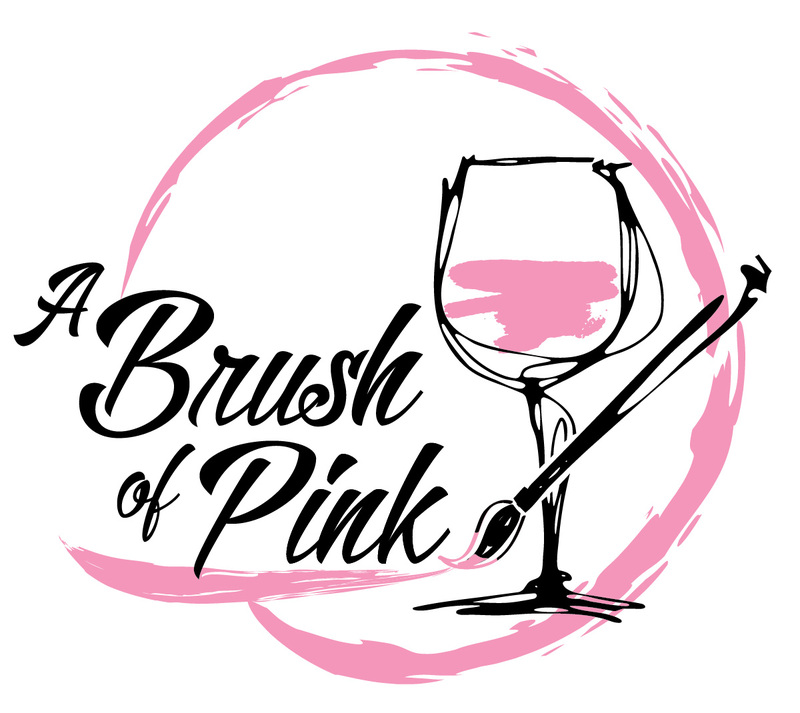 A Brush of Pink offers up what is arguably the richest feast of wine in the state.